This is the page that features leadership programs, national and international committees, and other professional development programs that I have developed or attended. The primary professional development activities occur in K-12 education, leadership activities, and fellow graduate student activities. Developed and will be Presiding over a “Getting a Job in Non Governmental Organizations” in conjunction with the Early Career Membership Committee for the 2013 American Society of Agronomy Meetings in Tampa, FL. Organized and Presided over the “So What’s Next” career panel for the 2012 American Society of Agronomy Meeting in Cincinnati, OH. Assisted in the development of a “So What’s Next” career panel for the 2011 American Society of Agronomy Meeting in San Antonio, TX. Helped facilitate discussion in a graduate student meet and greet for the 2011 meetings. 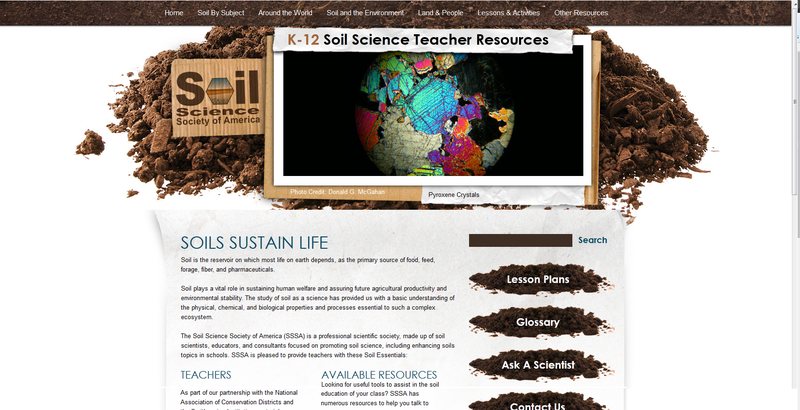 This is the home page for the webpage I work with for the K-12 Committee. 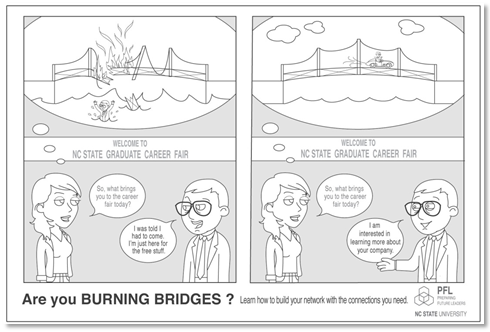 This is the one of the postcards designed through the Graduate Leadership Development Seminar. Preside over a club of 50+ members and plan speakers, club activities and athletic events.